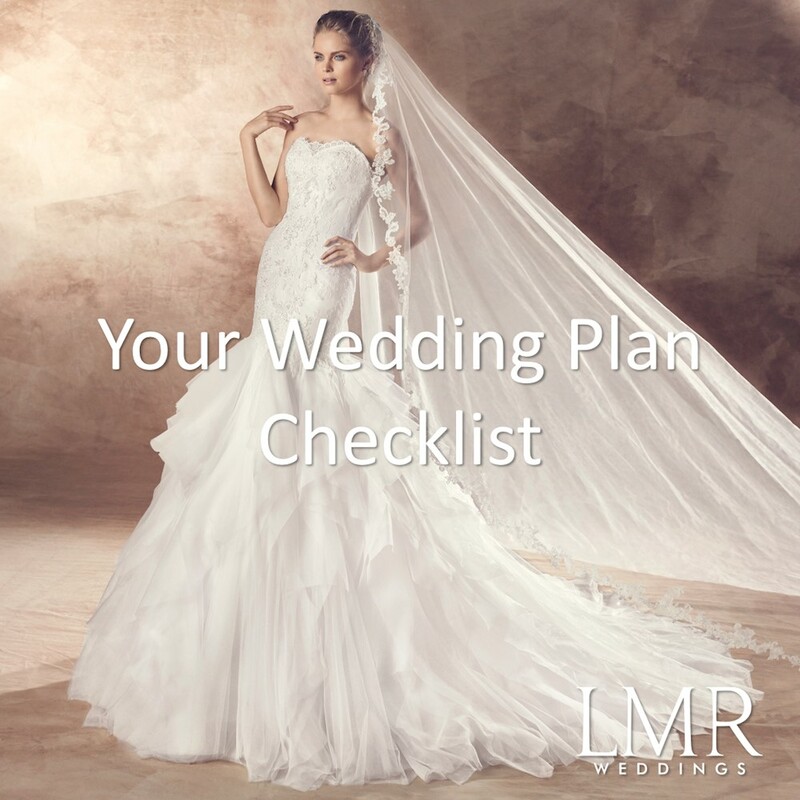 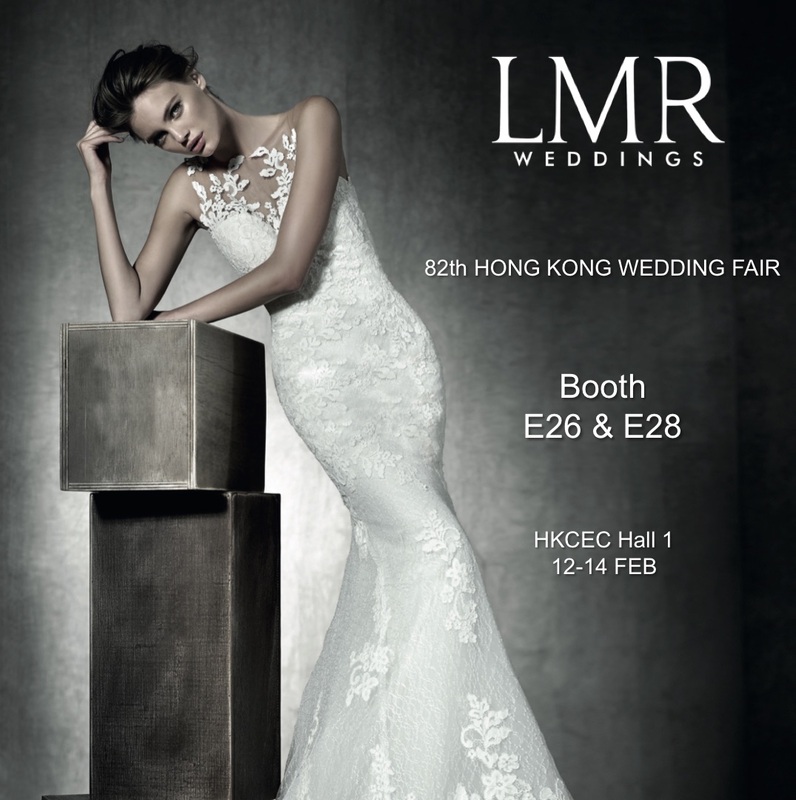 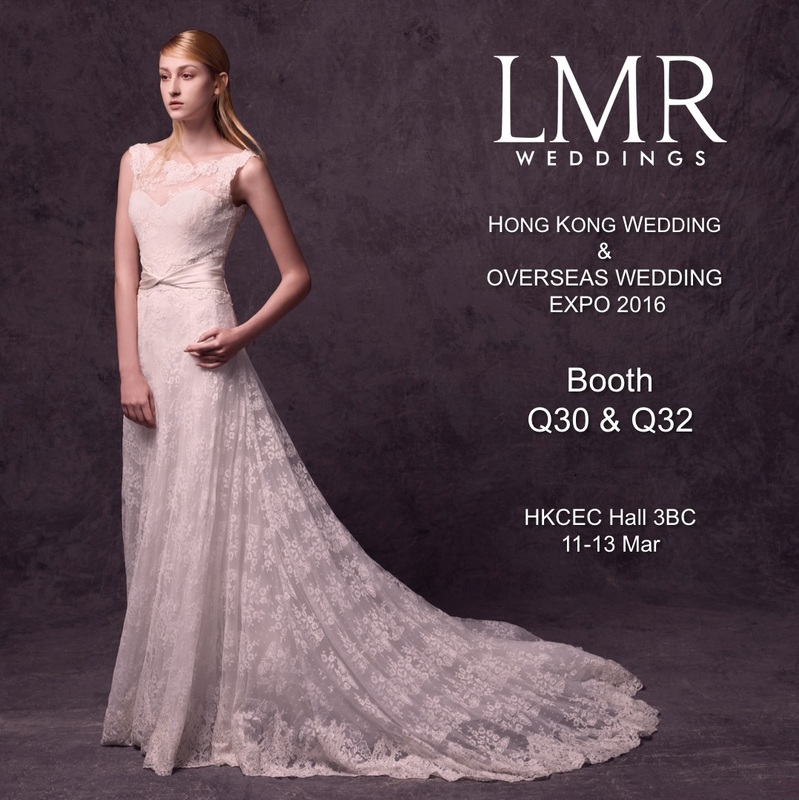 Dear Customers, LMR Weddings is going to join 82th Hong Kong Wedding Fair. 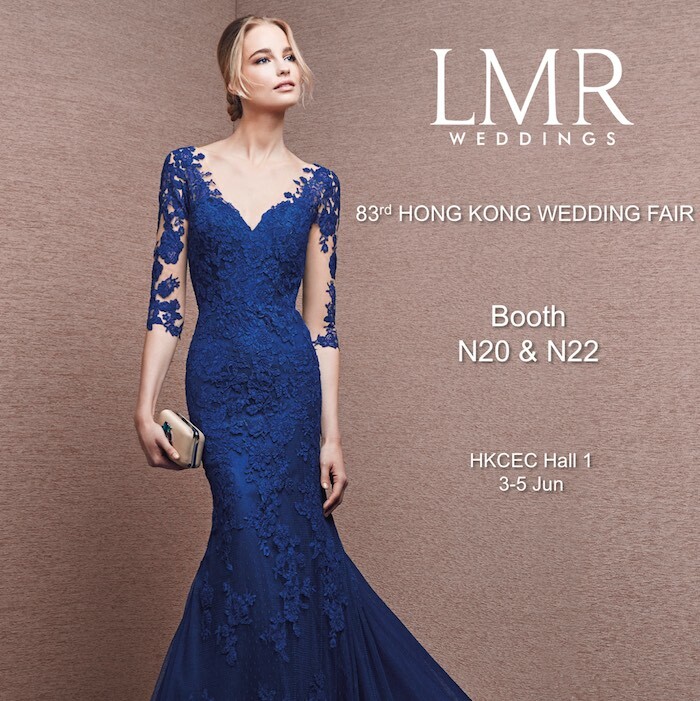 The latest collections from several international designer labels such as Avenue Diagonal, It’s My Party, San Patrick and many more are showed in our booth E26 & E28 with special discount. 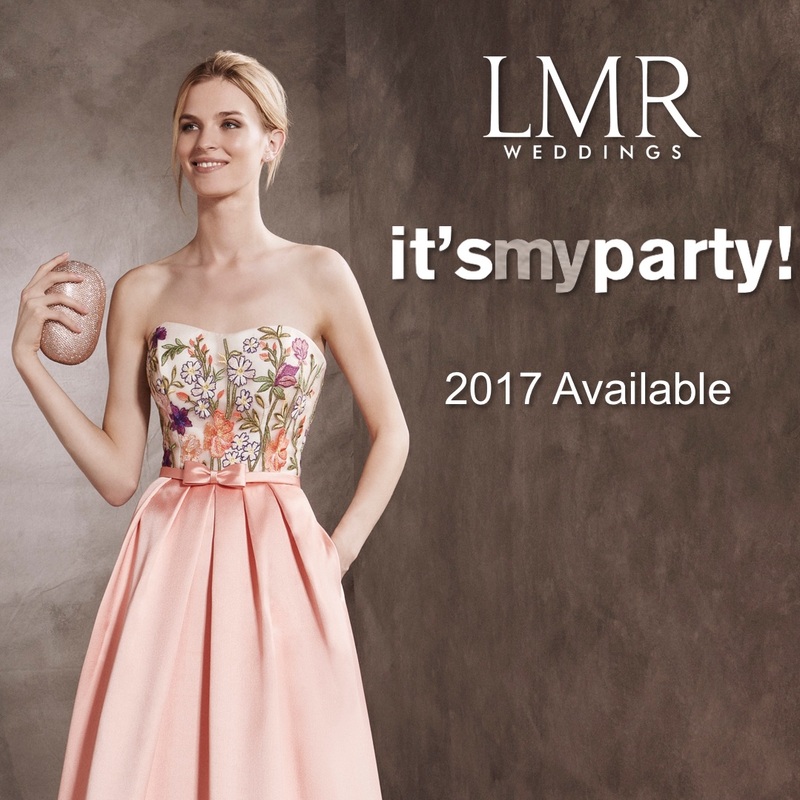 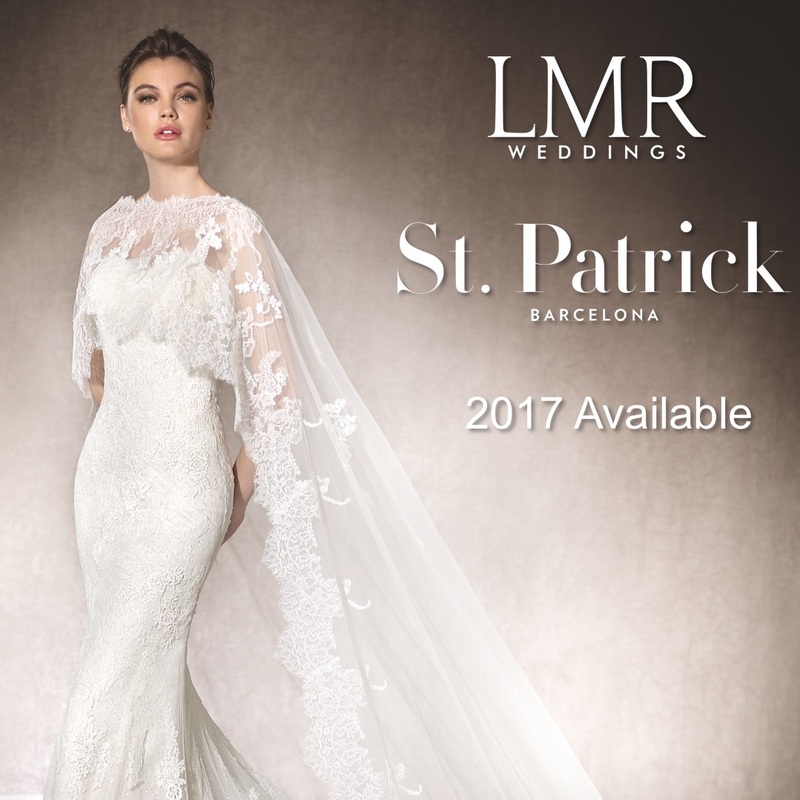 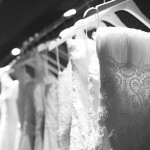 You are invited to explore our beautiful dresses with us. 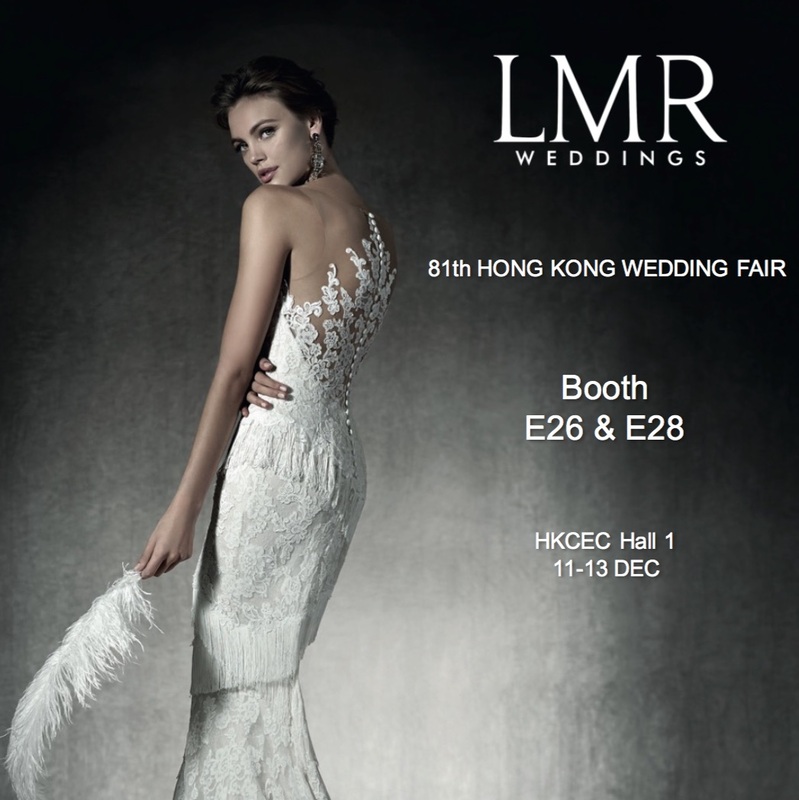 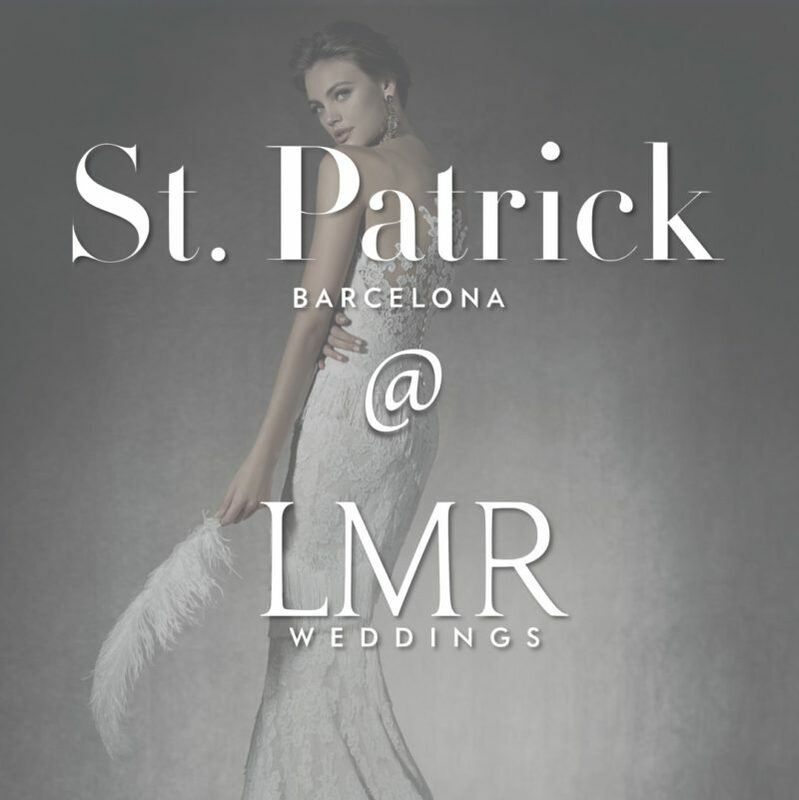 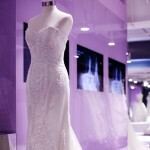 Dear Customers, LMR Weddings is going to join 81th Hong Kong Wedding Fair. 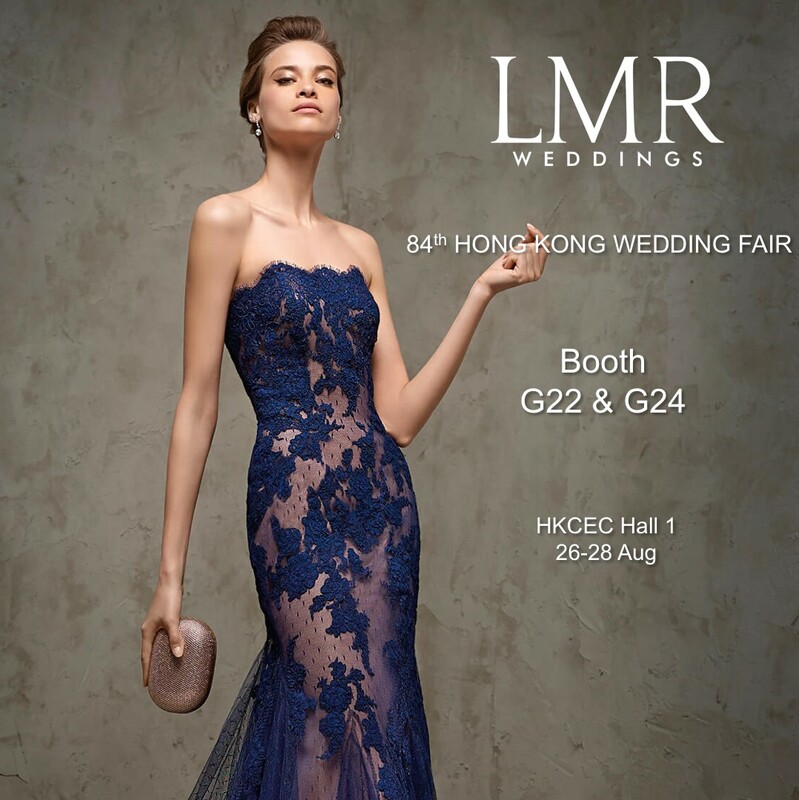 The latest collections from several international designer labels such as Avenue Diagonal, It’s My Party, San Patrick and many more are showed in our booth E26 & E28 with special discount. 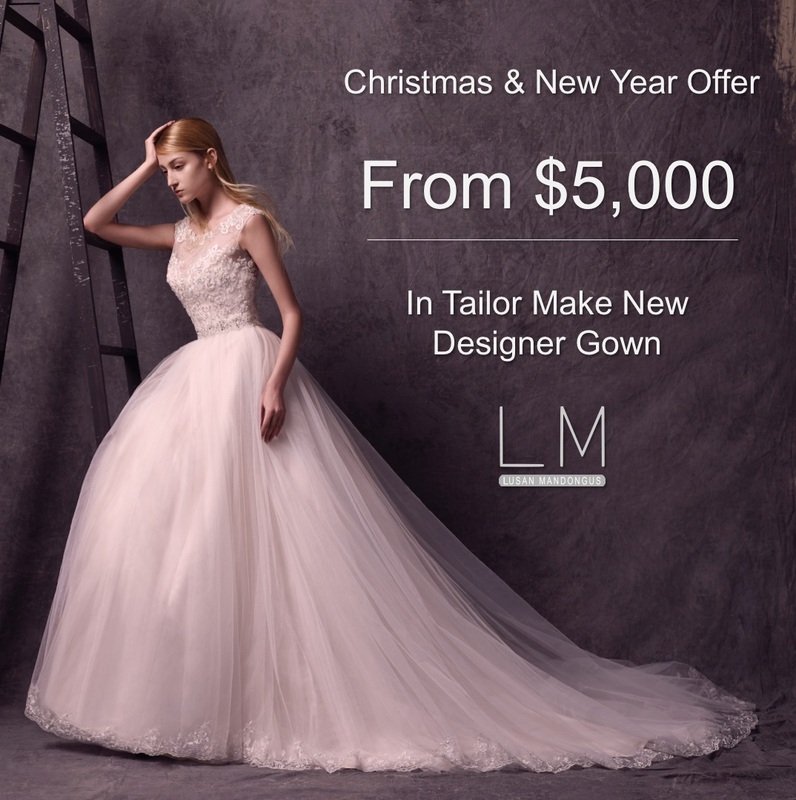 You are invited to explore our beautiful dresses with us.